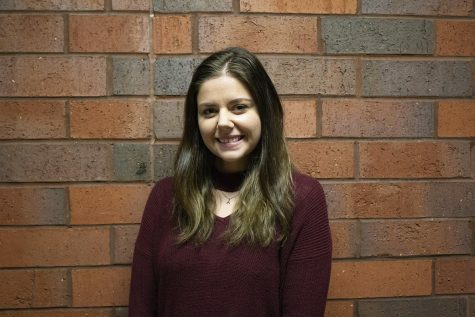 Annemarie Payson is a senior journalism major and film minor student at UW-Eau Claire. In her free time she can be found outside camping or hiking. A few of her favorite things include any and all dogs, traveling and mac and cheese. After graduation her aim is to move to Los Angeles to pursue broadcast journalism and film production.